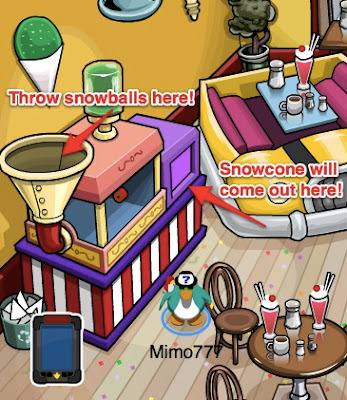 Club Penguin Cheats by Mimo777 Club Penguin Cheats by Mimo777: Club Penguin Pin Cheats - MILKSHAKE PIN AND SNOW CONE PIN! 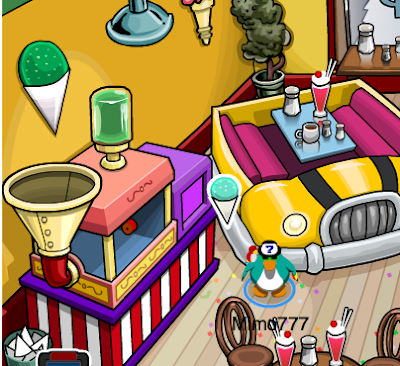 Club Penguin Pin Cheats - MILKSHAKE PIN AND SNOW CONE PIN! Saweet! There are two new Club Penguin pin cheats!! Club Penguin Pin Cheat - MILKSHAKE PIN! Step 3. 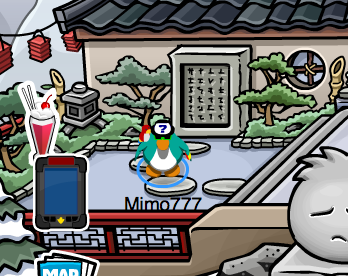 Go towards the Ninja Hideout. Step 4. Click on the pin! NOW YOU HAVE THE NEWEST CLUB PENGUIN PIN CHEAT! Club Penguin Pin Cheat - SNOW CONE PIN! Here is how to find the SECOND Club Penguin PIN cheat. Step 4. Throw snowballs in the Snow cone machine! NOW YOU HAVE THE NEWEST CLUB PENGUIN PIN CHEATS! Thanks for the Icecone Pin cheat! I hope they fix the Jingle Jangle glitch soon. If you didn't know about this Mimi, here you go! 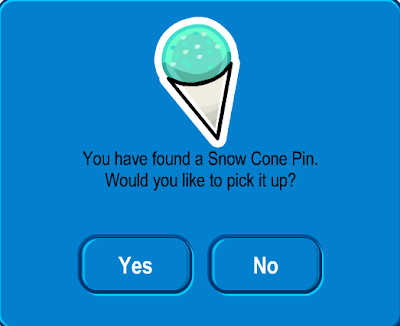 Oh Wow I Would Of Never Thought Of Looking For That Snow cone Pin In The Machine! MIMO!!! I Got an awesome glitch to earn LOADS (like thousands) of tickets in practically no time at all. 1. Go to the Dock and Play the 'SPIN TO WIN!' game. 2. When you finish all your spins, and the screen to click 'DONE' is there DONT CLOSE IT! 3. Instead press the “TAB” button on your keyboard. 4. You should see a yellow box around a button after that. Keep pressing the 'TAB' button until you get the yellow box to be around the “End Game” button. 5. NOw hold Enter down on your keyboard. After about 30 seconds or more if you want MORE tickets, let go of the button. 6. Now you can click 'DONE' and you should have LOTS AND LOTS of tickets. PS Use the tickets before you log off or they will disappear!!!!!!!!!!! 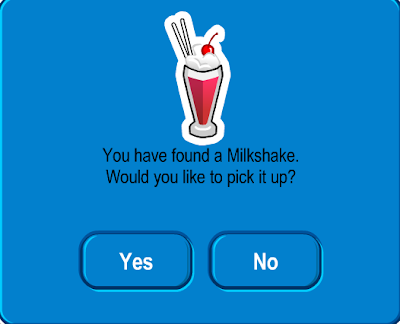 Thanks for the snowcone and milkshake pin cheat. Like Yung4 said, I would never of thought of looking in the machine for the snow cone. I really like the idea that Club Penguin released 2 new pins, they almost bet their record of 3 new pins which was at the Great Snow Race party. From 1w34e.